Noah turned two years old this April. How did he get so big!? As a parent, it's hard to not always look back at how far your baby has come since day 1. Preparation for the photo sessions increasingly took more preparation month after month over Noah's first year. Babies get to be a handful as they get smarter, bigger, and fearless -- for safety reasons, it becomes impossible to shoot portraits alone after baby learns how to sit up and roll over! My husband and I are in awe of how Noah grew up so quickly, and we're glad we have growth photos now that Noah has turned TWO. I'm sure we will still look back at these pictures when he turns 18, haha. 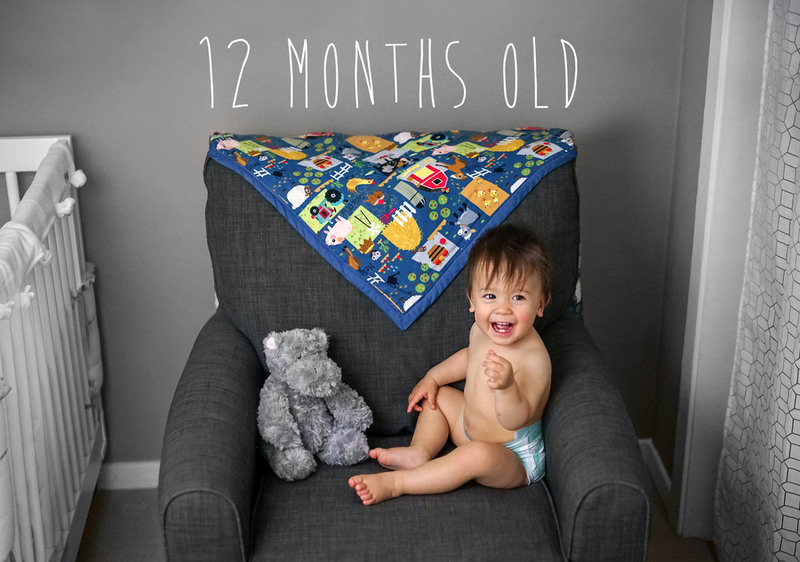 Below is a peek at our monthly photos from week 1 to month 12! I love shooting monthly growth portraits for other parents, as well. 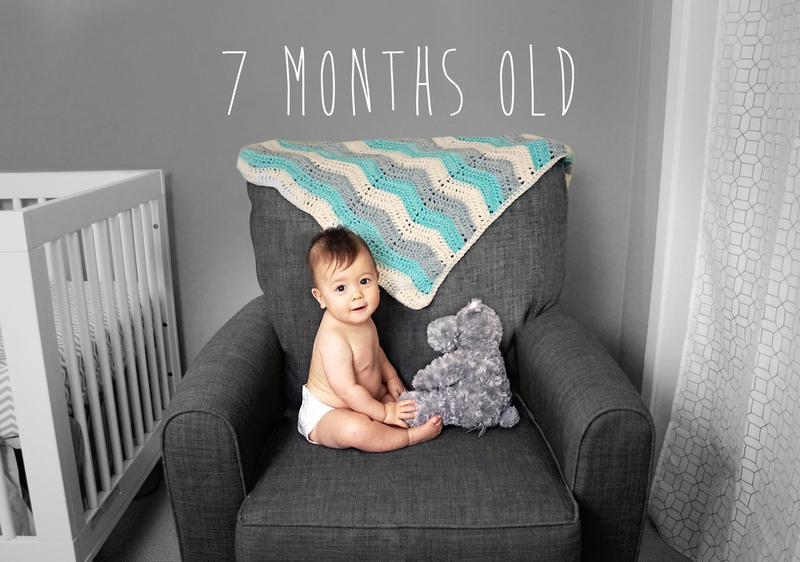 If you live in San Francisco and want to set up a monthly portrait for your quick-growing baby during their first year, contact me.